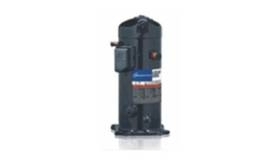 Copeland Scroll™ Compressors For Heating are designed for optimum operation and reliability of heat pumps connected to hydronic distribution systems for space heating and/or for the production of domestic hot water. These applications require reaching condensing temperatures as high as 65°C with high efficiency and reliability over a broad operating range. 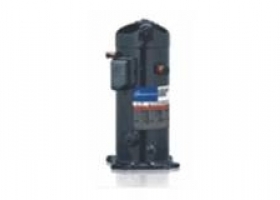 Features such as brazed fitting connections and special versions for the tandemization of compressors fit the requirements of heat pump systems.